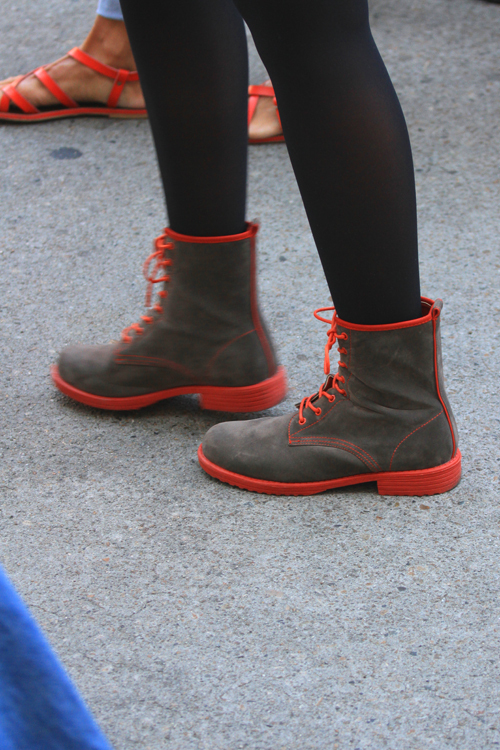 Boise Style: Color Contrast Boots . . .
Color Contrast Boots . . .